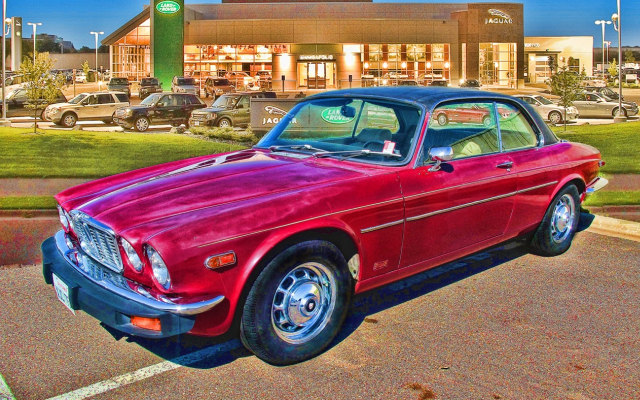 The Jaguar & Daimler XJ Coupes are amongst the world’s most beautiful cars. It is also Jaguar’s rarest production car with fewer than 10,500 built between 1975 and 1978. Currently in restoration.